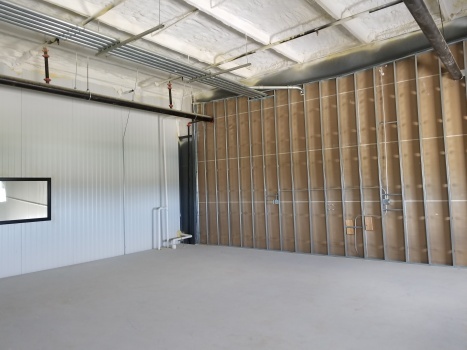 Specifically designed for the produce market! 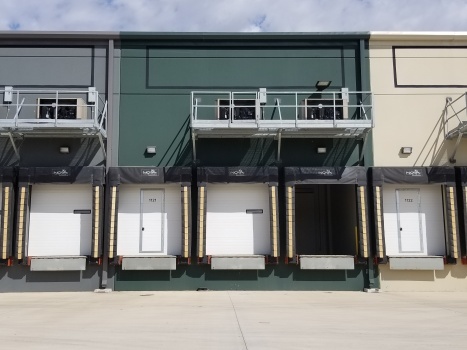 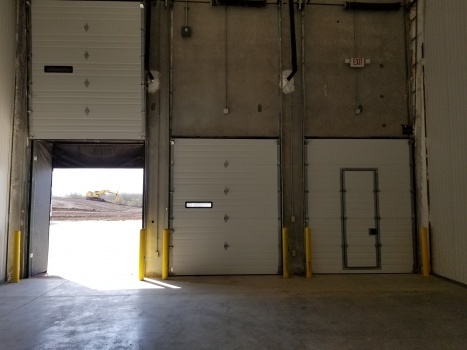 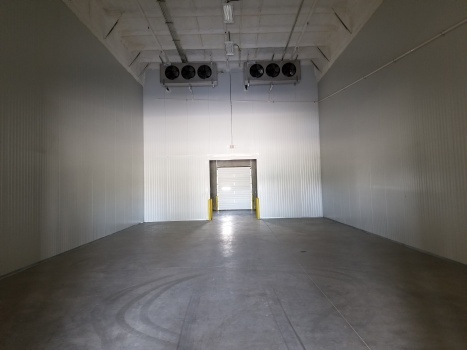 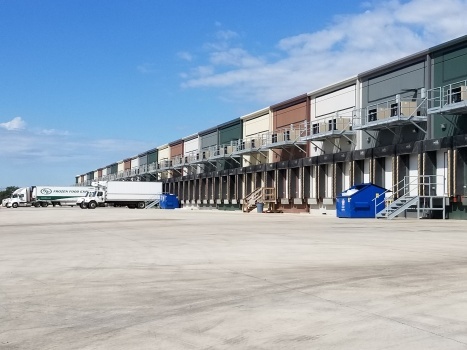 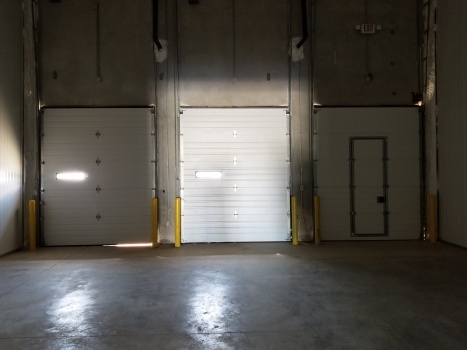 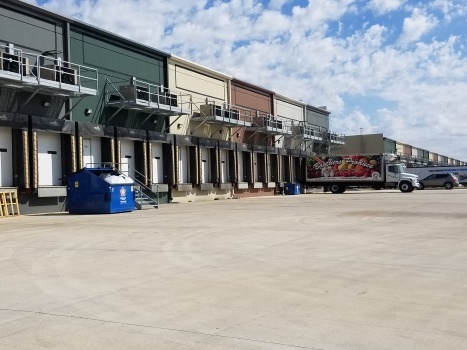 This is an incredible opportunity to own a cold-room warehouse specifically designed for the wholesale produce market. 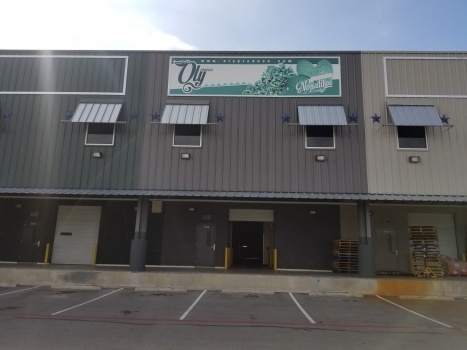 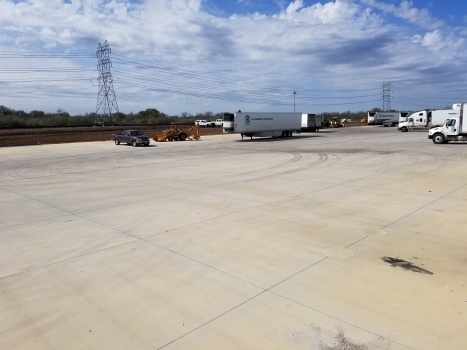 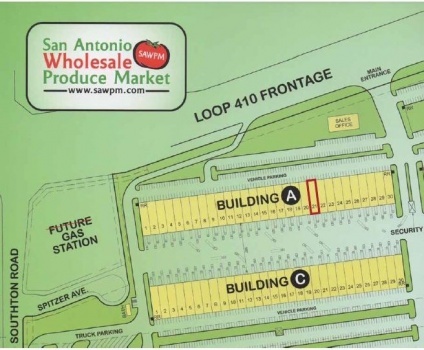 This San Antonio Wholesale Produce Market (SAWPM) has grown tremendously since their inception just a few short years ago. 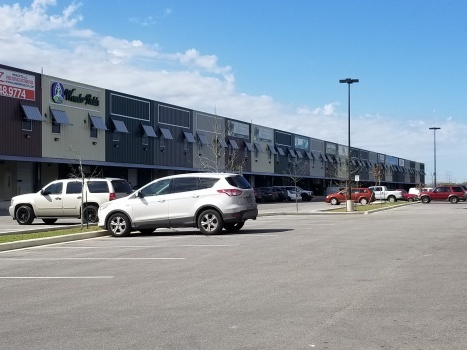 Owners and tenants are operating in the development and thriving due to the concentration of similar business ventures. 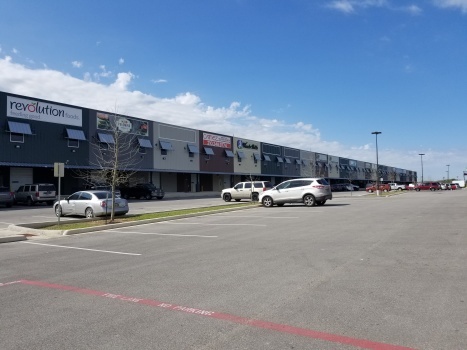 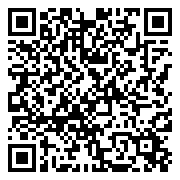 This is a great investment for either an owner or investor! 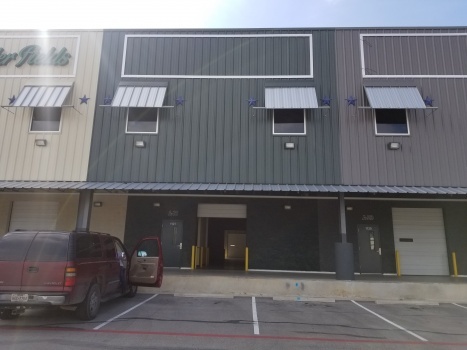 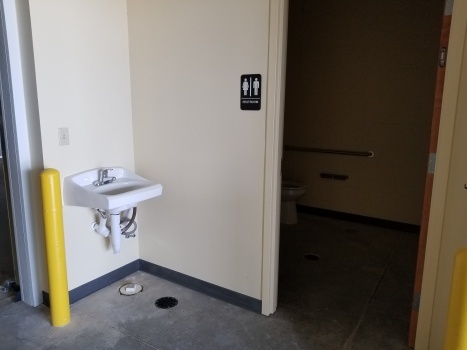 Lease rate is $5500/month per unit.